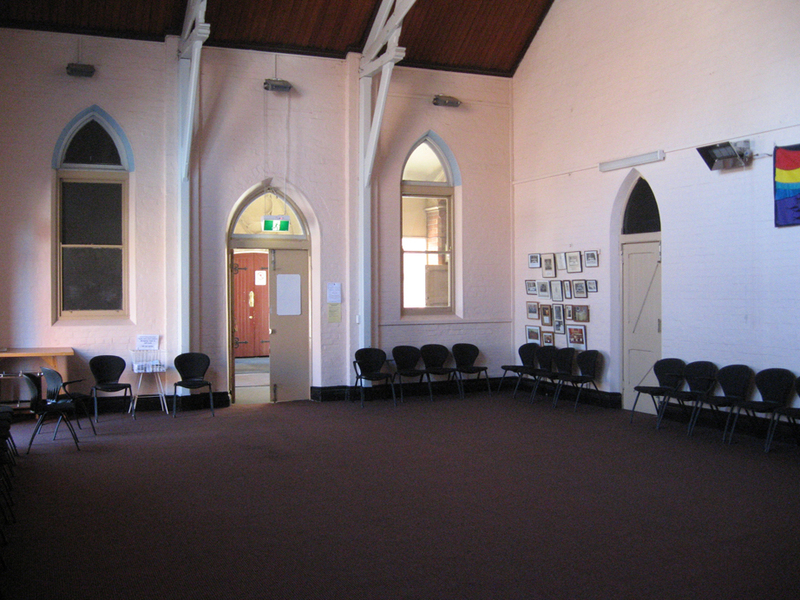 The Anderson Room and Church hall are available for hire. With a large kitchen, it is perfect for both formal and informal occasions. The Anderson Room itself is a spacious and open area. 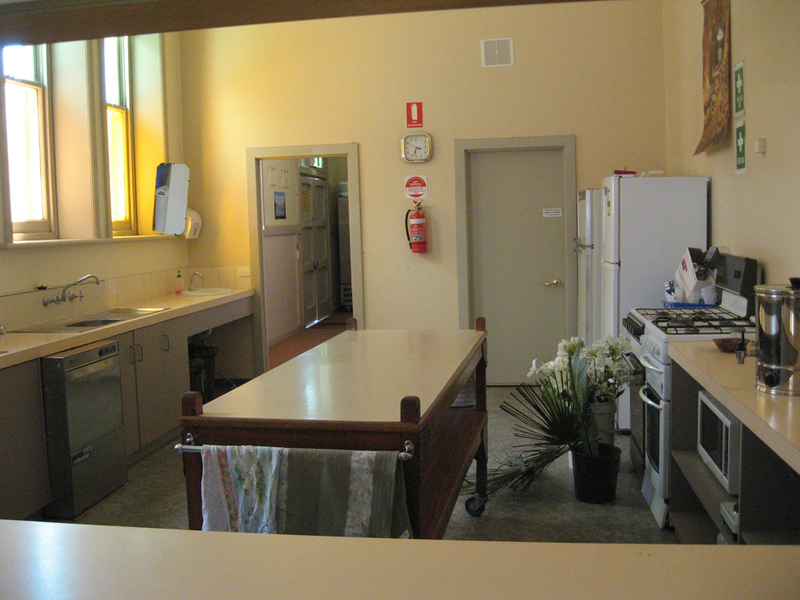 The Church Hall is also available for hire. Amenities available also. To see about our Cathedral hall usage view this calendar. To see about the usage of the Anderson Room view this calendar. The 2017 hire agreement is available here.